Look beyond the peak Migration – Kenya never fails to deliver. There’s excitement in every season. One of the greatest displays of predators and prey, birds and primates. We believe, Kenya must be tailor-made. Any budget. Any day. Any duration. Just for 2 or a group. 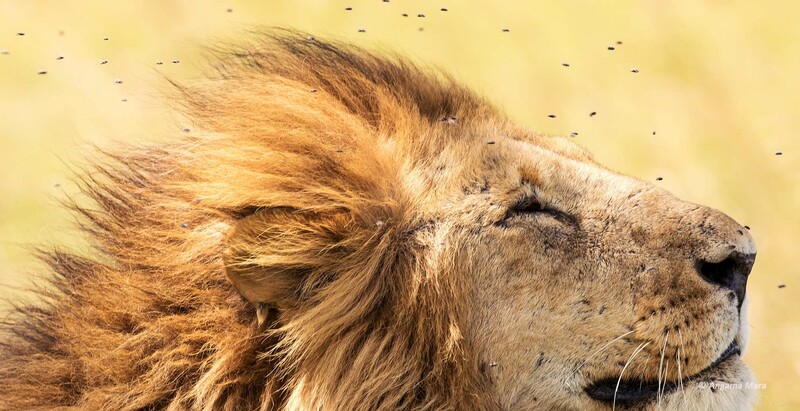 Enquire and we will connect the dots between the legendary Maasai Mara, unique Samburu, stunning Amboseli, tranquil Nakuru, a night at Sweetwaters, Aberdare or Mt Kenya. Or even a Kenya -Tanzania adventure. We know what’s out there, when you should go and the fabulous rates to affordable 3 stars or luxurious 5 stars. First, check out ’s extraordinary ‘Out of Africa’ escapes. Curated for the perfect photography landscapes, walks with camels and the Samburu or a private track deep inside the Mara into the land of the Maasai. Mist lifting over endless plains. Millions migrating. Some make it. Others don’t. Experience the circle of life in Kenya.